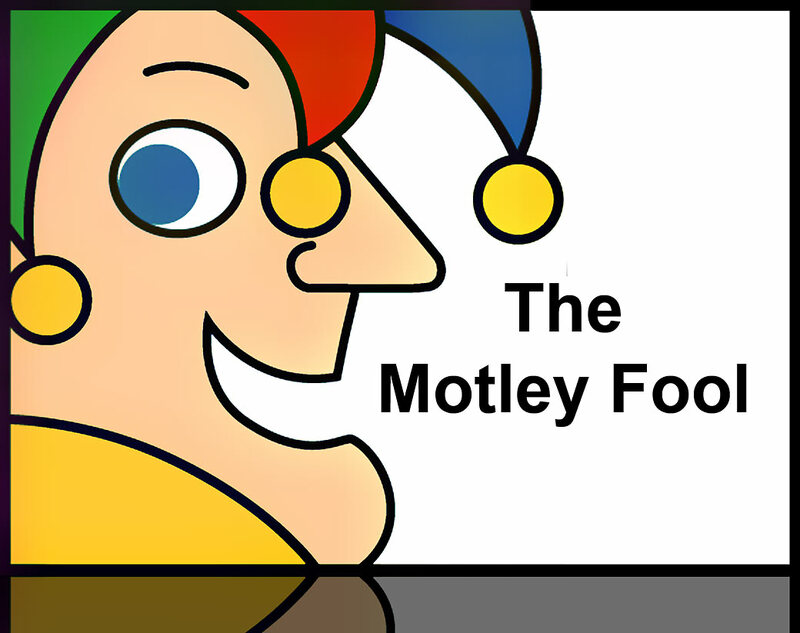 For those who don’t know, Motley Fool is an extremely authoritative website that covers all sorts of financial topics; overall it’s a great website with a lot of credible information and reliable sources. Recently, however, two articles appeared that were written by a new unknown writer, which we find a lot of fault with. We want to comment on these articles – the links for them can be found here and here. Our guess is that the author of these articles attempted to present a fair and balanced comparison between a mortgage broker and a bank loan officer. Instead, he completely confused the reader and mishandled the task at hand, since both companies interviewed are both mortgage brokers with very slight differences between them. If you visit the websites of both companies you will find that both are presented as brokers (at least at the time of writing this article). The author’s attempt resulted in two very subjective and narrow viewpoints of two mortgage originators with added self-promotion and misinformation. Since our goal is education, we feel that the public is much better served by factual information rather than recommendations of any kind, which are always subjective. The most important thing to realize is that your experience of getting a mortgage will depend on the expertise and human qualities of your loan officer. It matters very little whether this loan officer works for a bank or a broker. The challenge is to find one who is experienced and cares more about your benefit than their own. Check out our article on how to interview a loan officer here. Let’s understand the factual differences between Mortgage Brokers/Bankers and banks. In this article the term “banks” means the actual bank branches that you can walk into and open an account. We are going to contrast these types of banks with bankers and brokers who do mortgages only (like the two individuals quoted in Motley Fool’s articles). 1) One of the main functions of a loan officer is to provide information and guidance for you. If we compare the process of obtaining a mortgage with crossing a minefield then your loan officer is a guide who should know where the mines are buried. Many banks discourage or even prohibit their loan consultants from providing any financial advice to prospective clients. Their job is to simply take an application and pass it on to an underwriter who makes a decision whether to lend or not. 2) Since banks offer many other products, not just mortgages, they frequently provide incentives for those willing to open an account with them and maintain a certain minimum balance. At the end of the day you are still comparing rates – just make sure to inquire about special offers for bank customers. 3) Brokers/Bankers have access to a variety of banks and therefore different programs. This became less of an advantage in the past couple of years since there are few banks left that underwrite outside of the Fannie and Freddie “box”. Nevertheless, there are still a few of these banks left and a seasoned broker has a better chance than a bank of finding a solution for your particular situation. 4) As opposed to banks, individual mortgage brokers must keep up with the current curriculum in their field in order to take early tests; even though the Motley Fool article gives preference to those who need to take these yearly examinations, we disagree. Inexperienced brokers have found ways to stay on top of their testing while certain experienced bankr representatives are not required to take tests. Mandatory education and testing required of brokers is great but you shouldn’t assume that this fact alone will guarantee better service. 5) All claims made by either brokers or banks regarding having more control over decision-making process are completely false. You will only have access to a loan officer who is essentially a sales person. The decision to approve or deny your mortgage is made by an underwriter and you will never have access to them – they do not speak to customers. Loan officers cannot influence underwriters’ decisions, without risking an audit or lawsuit. 6) Typically a broker/banker will have a smaller “pipeline” of loans, which means you can expect more personal service and more attention. A bank loan officer gets a lot more leads from branches and from the internet, which translates for a much larger volume. A typical broker will have between 5 and 25 loans they are working on at any given time while a bank employee will have between 20 and 50. By the way, when you are interviewing loan officers for your mortgage you should not hesitate to ask them about their “pipeline”.